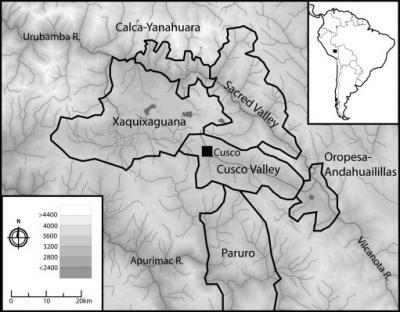 The results, which appear in the Journal of Anthropological Archaeology, shed new light on how early states evolved into empires in the region that became the Inca imperial heartland. A PDF of the study is available on request. 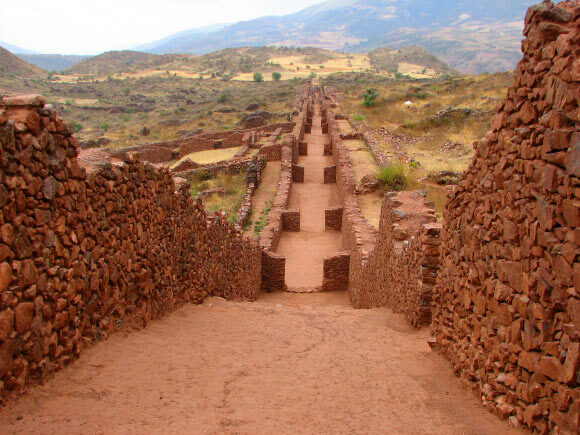 The study is the first large-scale look at the settlement patterns and power of the Wari civilization, which flourished from about AD 600-1000 in the Andean highlands, well before the Inca empire's 15th century rise. 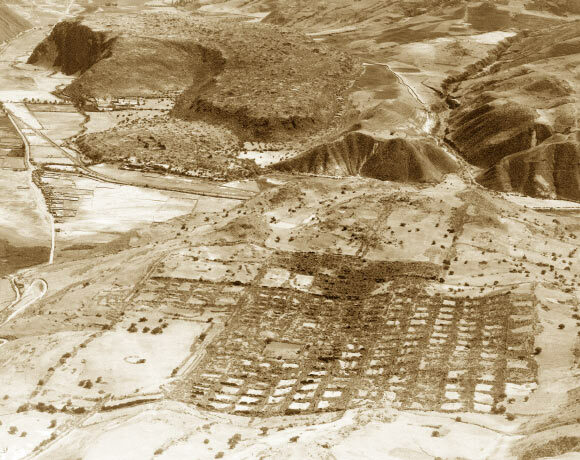 Relatively little is known about the Wari -- there are no historical documents and archaeologists are still debating their power and statecraft. 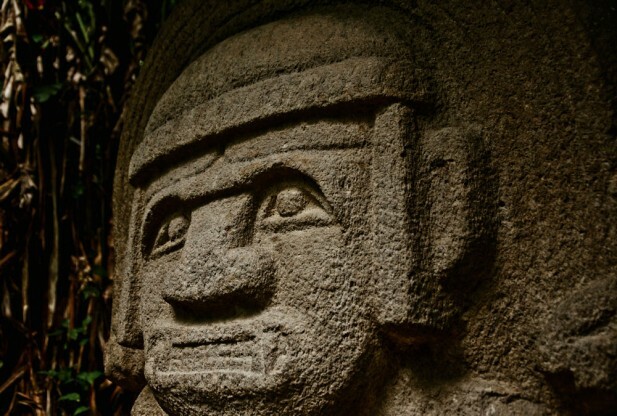 Many scholars think the Wari established strong centralized control -- economic, political, cultural and military – like their Inca successors to govern the majority of the far-flung populations living across the central Andes. But the Dartmouth study suggests that while the Wari had significant administrative power, they did not successfully transition most colonies into directly ruled provinces. 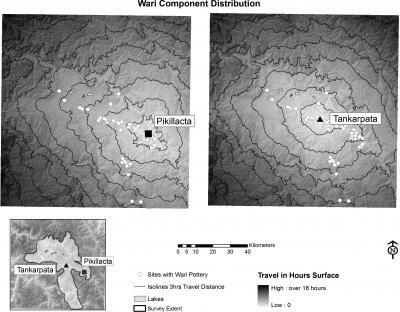 The study was supported by the Fulbright-Hays Doctoral Dissertation Research Abroad Fellowship Program, Skaggs Foundation, Organization of American States, National Science Foundation, National Geographic Society, National Endowment for the Humanities, John Heinz III Charitable Trust, and Wenner-Gren Foundation.